Copyright © Cindy Chin. All rights reserved. Last week, I had a site visit to NASA Goddard to tour the facility again where the laser instrument on NASA’s ICESat-2 satellite — called ATLAS, for Advanced Topographic Laser Altimeter System — is undergoing testing before its 2018 launch. The ATLAS lidar on ICESat-2 uses 6 laser beams to measure the earth’s elevation and elevation change. By arranging the beams in three pairs of two, scientists can also determine the slope between the two beams, a key component of determining elevation change along the Reference Ground Track. Data measurements and project scientist presentation was displayed on NASA Goddard’s stunning hyperwall where the implications of one (1) meter of sea level rise will have huge economic implications on cities around the globe. The data shows that the ice in Greenland and the Nordics is already shrinking on the effects of #climatechange. In addition to speaking to the project scientists of ICESat2, during the visit I got to see the Global Ecosystem and Dynamics Investigation instrument as it is being built. Pronounced “Jedi,” GEDI launches in 2019 to the International Space Station and will be used to obtain NASA’s first high-resolution laser ranging observations of the 3D structure of Earth. The casing for GEDI is almost complete and will be launched into space on a #SpaceX’s payload to the ISS, International Space Station. NASA uses VR and Oculus Rift for laser communications demonstration of the TDRS. On an unplanned visit, my second, to NASA Hubble’s Control Center with Hubble Deputy Project Manager Jim F. Jeletic, we learned that guidance sensors on are used to control the Hubble Telescope. Mission Control Center functions autonomously today and Hubble’s team is excited for the launch of the James Webb Space Telescope in 2019 from Kourou, French Guiana. With the #data collected from both telescopes, Hubble at visible light, near infrared (IR), and ultraviolet light, and James Webb at unprecedented resolution and sensitivity from the long-wavelength (orange to red) visible light through the mid-infrared (0.6 to 27 micrometer) range, the data will give a more complete picture of our universe, stars, and other galaxies, complementing Hubble’s data. It also was exciting to see the mock-up of WFIRST, Wide-Field Infrared Survey Telescope, that will be used to explore dark matter and exoplanets and the preparation of TIRS, Thermal Infrared Sensor that be launched with Landsat-8. 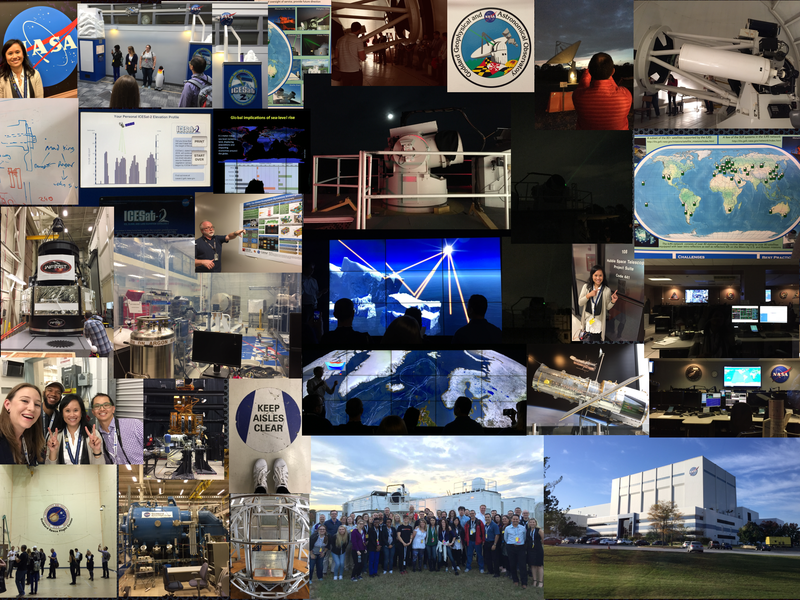 The visit concluded with a laser demonstration of TDRS, Tracking and Data Relay Satellites, at the NASA Goddard Geophysical abd Astronomical Observatory (GGAO) and it’s command centers where a laser beam is shot into the sky every few minutes and captured by a passing satellite. The precision of space lasers used in optical communications is looking for a target no larger than a dime, an incredible feat, and the research and development is setting the path for future optical communications for satellites that is beyond GPS here on low-Earth orbit. To see the latest article on the Future of Travel: Beyond Icarus to Mars, click here. 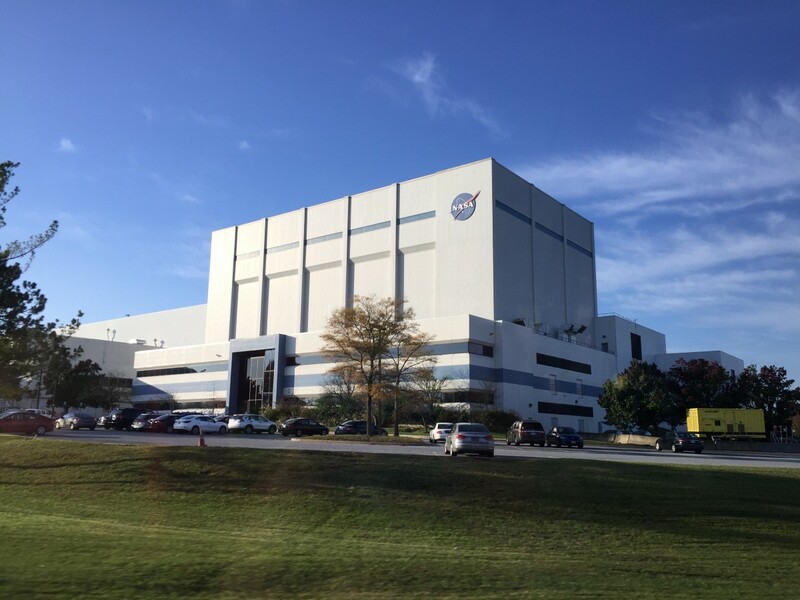 NASA’s Goddard Space Flight Center in Greenbelt, Maryland, is home to the nation’s largest organization of scientists, engineers and technologists who build spacecraft, instruments and new technology to study Earth, the sun, our solar system and the universe. Just outside Washington, Goddard is home to Hubble operations and the upcoming James Webb Space Telescope. Goddard manages communications between mission control and orbiting astronauts aboard the International Space Station. Goddard scientists stare into the sun, grind up meteorites for signs of life’s building blocks, look into the farthest reaches of space, and untangle the mysteries of our own changing world. 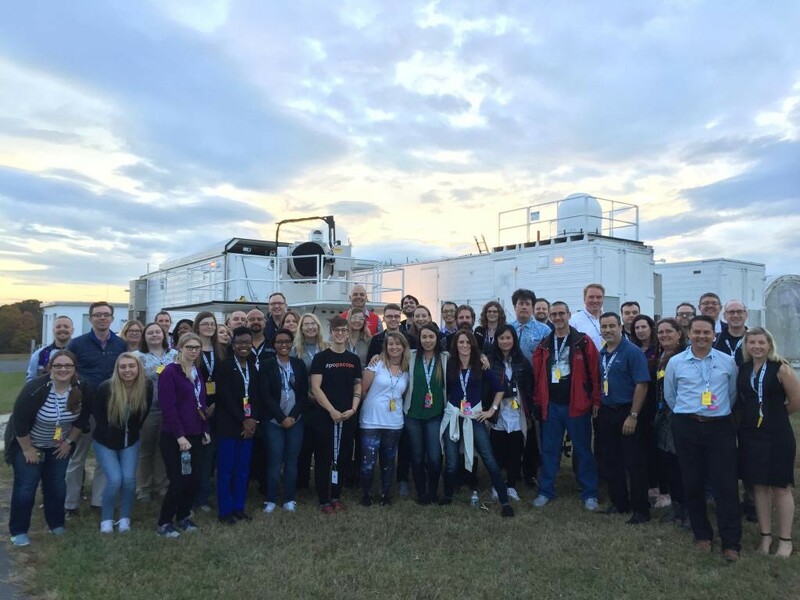 Goddard engineers construct sensitive instruments, build telescopes that peer into the cosmos, and operate the test chambers that ensure those satellites’ survival. Named for American rocketry pioneer Dr. Robert H. Goddard, the center was established May 1, 1959, as NASA’s first space flight complex. Goddard and its several installations are critical in carrying out NASA’s missions of space exploration and scientific discovery.